How to Hire The Right Marketing Candidates infographic by Aran_Jackson. This entry was posted in Uncategorized on July 30, 2013 by NeetaSreekanth. History of NFL Logo Designs with Territory Map infographic by rachaelfernandes090. This entry was posted in Uncategorized on July 24, 2013 by NeetaSreekanth. Social CRM is proven to be the future of engagement, and business development for ALL brands. I’ve been mentioning this for a long period of time, and this infographic is proof that this is the future of business for brands. Companies that are funding this project are finding great success, and leaving other companies in their trails. There needs to be an infographic that provides a value on social crm ROI, and why is it that companies are still unwilling to invest in these technologies? This entry was posted in Uncategorized on July 21, 2013 by NeetaSreekanth. 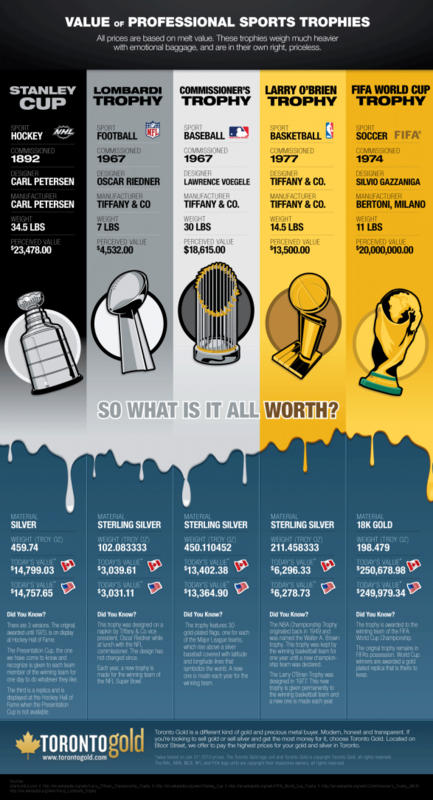 Never would have guessed that the world cup trophy would be worth that much more than other trophies. This is a great infographic. This entry was posted in Uncategorized on July 17, 2013 by NeetaSreekanth. Interesting short video about Chipotle during it’s IPO. This entry was posted in Uncategorized on July 14, 2013 by NeetaSreekanth. The Amazing Life of Walt Disney infographic by eyecandyinfographic. This entry was posted in Uncategorized on July 13, 2013 by NeetaSreekanth. Some interesting facts about how we spend July 4th. This entry was posted in Uncategorized on July 4, 2013 by NeetaSreekanth.